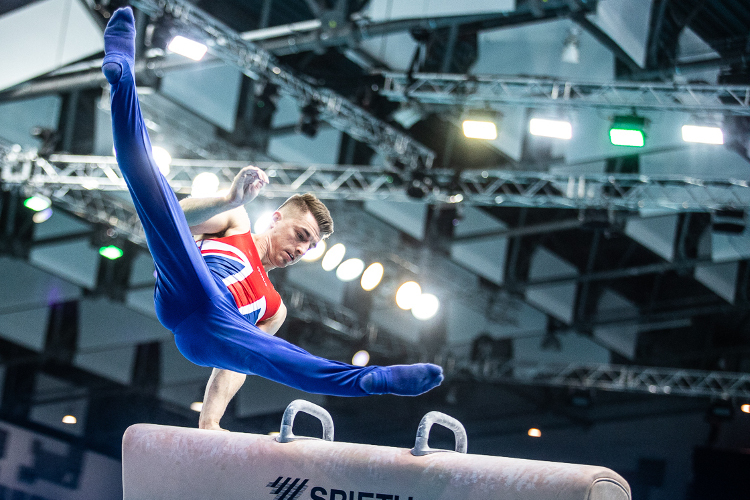 Max Whitlock once again provided a pommel horse masterclass to take the European title with Ellie Downie adding to her medal haul winning vault bronze on the first day of apparatus finals at the 2019 European Championship in Szczecin, Poland. 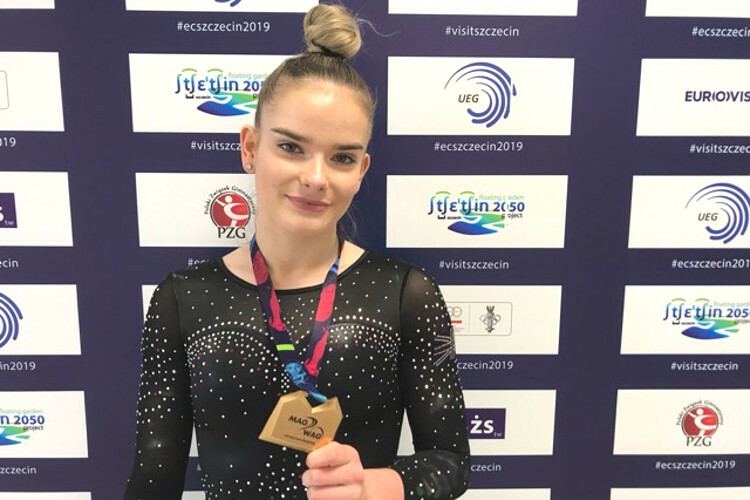 After a year of silver medals in 2018, Olympic champion Max once again took to the top spot on the podium with an outstanding routine whilst Ellie notched up her 10th European medal cementing her place amongst Europe’s greats. There were also great performances by Brinn Bevan finishing 6th on pommel and Courtney Tulloch placing 5th on rings. 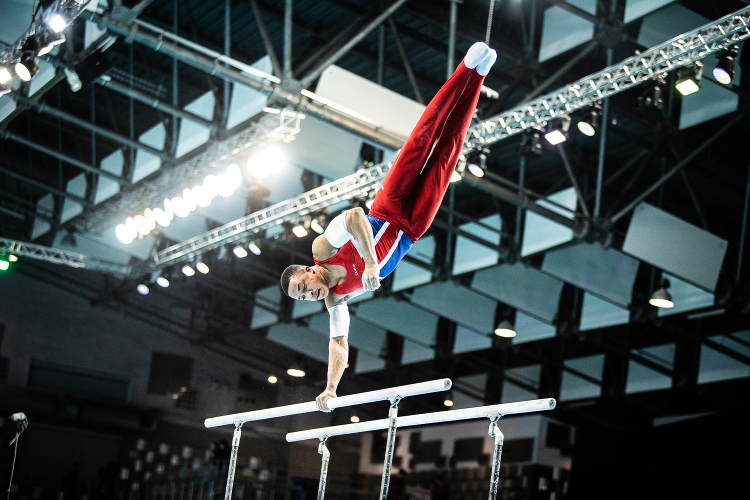 Max had topped the pommel horse standings in qualification and he took it to another level in the final. Max executed a very high difficulty routine with intricate work across the pommel and in flairs, his dismount was perfect, and he scored a superb unbeatable 15.533 points and claim his second European pommel gold medal. 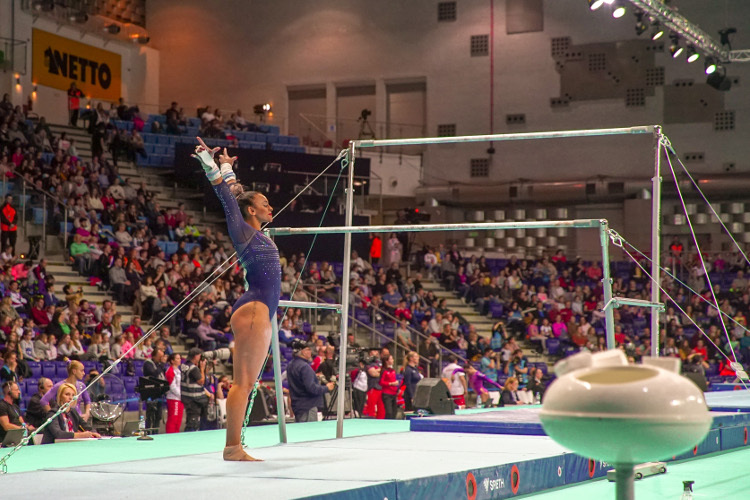 After winning the all-around silver yesterday Ellie added to her already sizable European medal haul with the vault bronze. Ellies vaults were both well executed scoring her 14.400 and 14.233 to give her her 10th European medal. Max’s South Essex’s club teammate Brinn Bevan joined him in the pommel final which was his first European individual final. 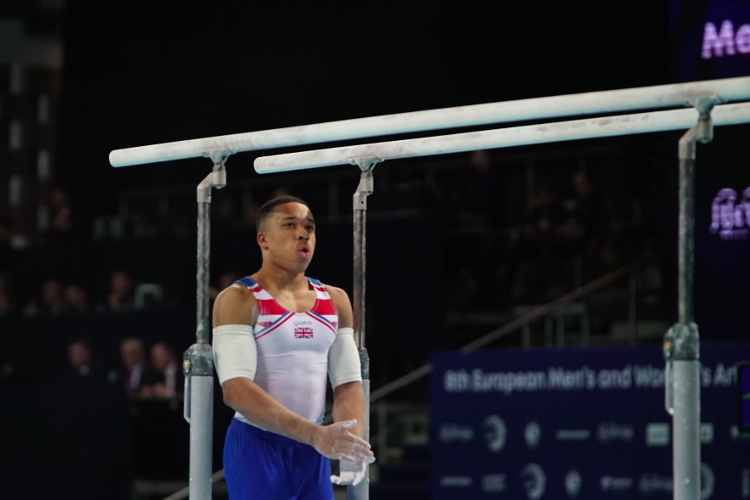 Brinn showed some great work in his routine and also huge determination and he had to fight to push himself up to handstand midway through, he completed well for a score of 13.400 to finish in 6th place with the parallel bars final still to come for Brinn tomorrow. Courtney is renowned for his incredible rings work and in the final he didn’t disappoint. His high difficulty routine needs huge strength and control which he demonstrated in equal measure, his twisting dismount was landed really well to score him 14.766. Courtney like Brinn has another medal opportunity as he competes on vault tomorrow. The championship close tomorrow with Alice Kinsella competing in the beam and floor final where she will be joined by Claudia Fragapane. Brinn Bevan will compete on parallel bars, Courtney Tulloch on vault and James Hall in the high bar final.